CAT 2018 is being held on 25th November 2018 and now all the aspirants need to gear up their preparation. 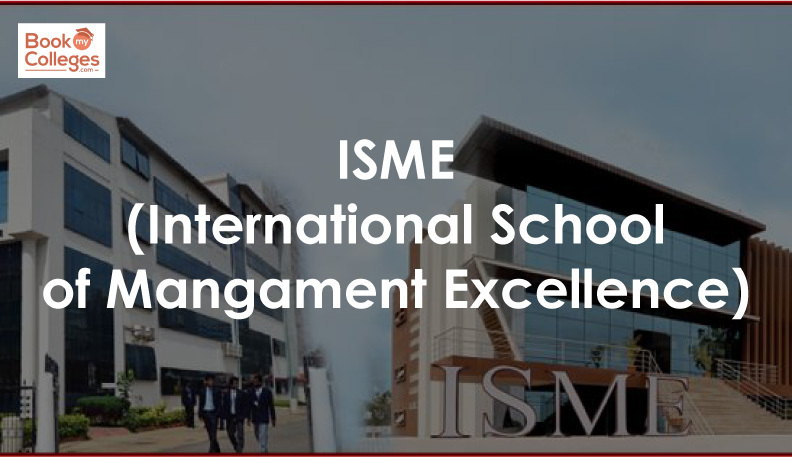 Every Management college has their own eligibility criteria and selection criteria. They are assessing student’s profile on the basis of the overall academic profile, CAT Percentile, work experience (If any), Additional certifications, Awards & achievements received by the student, etc. The second round of admission process consists of Group Discussion (GD), Written Ability Test (WAT) and Personal Interview (PI). Questions regarding cat exam cut off of various colleges is worrying the aspirants. It is a fact that not every student can reach a score of 100 or 90%ile or can qualify or IIM’s or similar level of colleges. 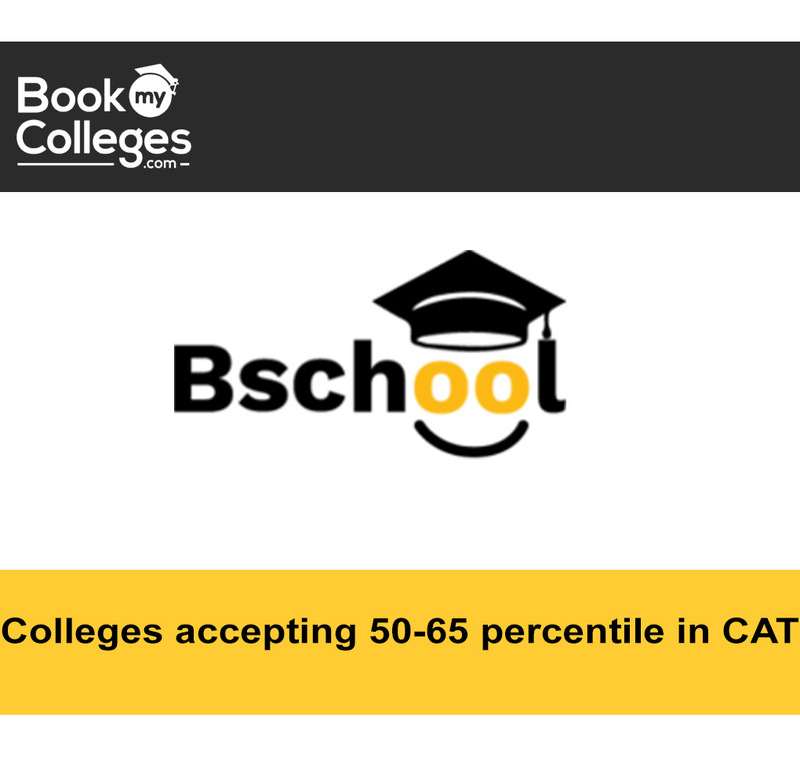 Students scoring more than 50% in CAT can also target many good business schools. To choose the best fit colleges based on the academic profile & CAT 2018 percentile/ scores. Candidates must be aware of minimum eligibility criteria, cut off, fee structure, specializations offered by the colleges. Below listing the Institutions who are accepting the Cat score b/w 50 -65%ile.An informed candidate will always be able to make a better decision.